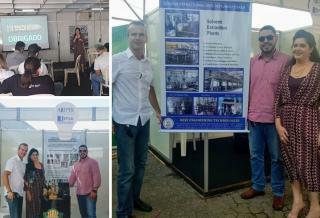 enthusiasts, inventor associations, invention exhibitions, innovative knowledge and cooperation. 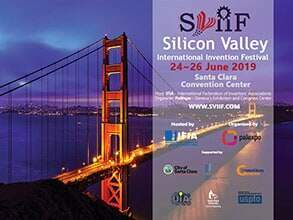 International Federation of Inventors Associations is a nonprofit organization aiming to disseminate the culture of invention and innovation support inventors transfer technology and establish cooperation with the related organizations. IFIA cooperates closely with international organizations of importance in the realisation of its objectives. Established in 1968, IFIA is headquartered in Geneva, Switzerland and recognized as a public utility organization by Republic and Canton of Geneva. 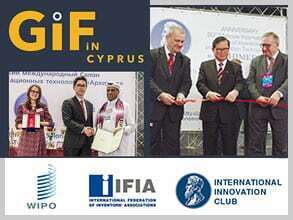 You can get familiar with IFIA and its activities by watching the following video files prepared by IFIA Office. 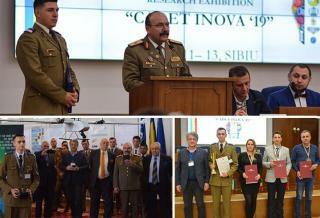 They show some of the services IFIA offers in the field of invention and innovation as well as the projects for the promotion of Green Inventions and Technology Transfer. Meanwhile, the activities of IFIA members including the international conferences, symposiums, invention exhibitions and the related events are provided in the form of videos. KAT THE BUILDER: CAN SHE DO IT? YES SHE CAN! 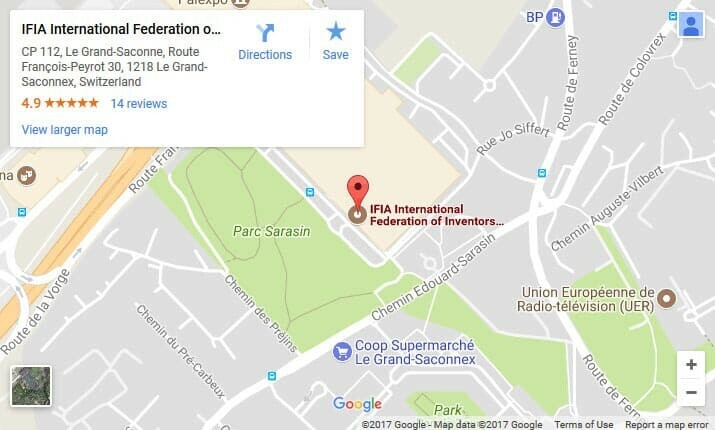 IFIA | International Federation of Inventors Associations is a nonprofit organization aiming to disseminate the culture of invention and innovation support inventors transfer technology and establish cooperation with the related organizations. 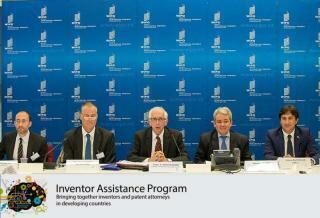 The International Federation of Inventors' Associations website provides information on the broad range of activities undertaken by the association. IFIA aims to disseminate the culture of invention and innovation, improve the status of inventors, promote cooperation among the inventor associations and contribute to the idea development. IFIA cooperates closely with international organizations of importance in the realization of its objectives. Established in 1968, IFIA is headquartered in Geneva, Switzerland and recognized as a public utility organization by Republic and Canton of Geneva. 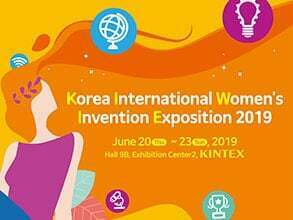 IFIA Event Schedule depicts the international events including the innovation and new technologies exhibition, new products and invention fair, several related festivals, design expositions and contests the innovations in various fields. 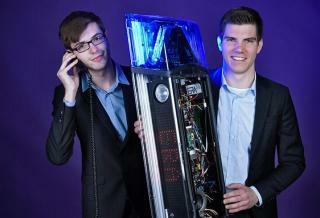 Among the field of inventions, one can refer to the agricultural products, hand tools, computer wares, green technologies, machinery, power technology, and consumer electronics. 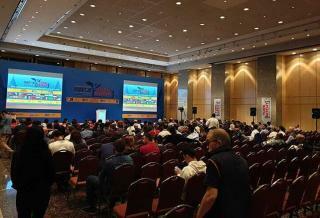 Since IFIA encompasses around 50 events held during one year, an excellent opportunity is offered to the members to create a valuable network of communication, exchange the innovative knowledge, negotiate the licensing of their inventions and enjoy the programs organized alongside the event including B2B forums, workshops, seminars and congresses. 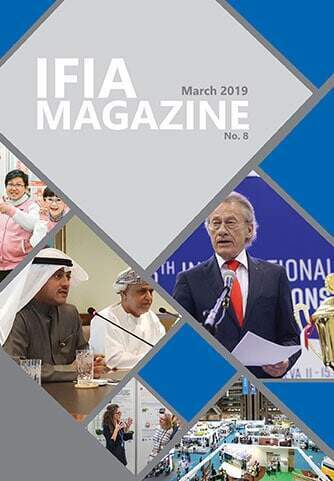 IFIA annually-published magazine broadly covers a wide range of activities comprising the international invention exhibitions organized under the patronage of IFIA, congresses, workshops, seminars and other related events usually held alongside the expositions, fairs or shows.